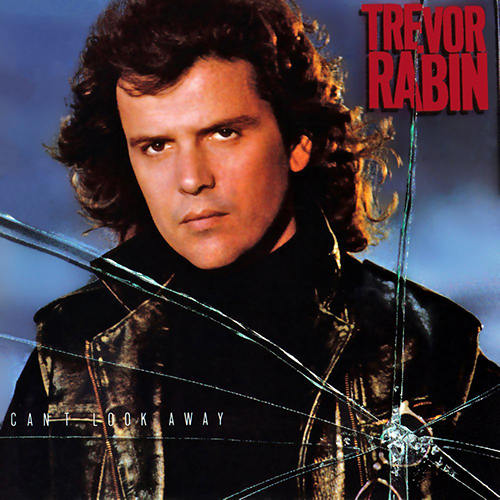 Can’t Look Away is the fourth studio album by singer-songwriter and musician Trevor Rabin, released on 10 July 1989 on Elektra Records. The album reached No. 111 on the U.S. Billboard 200 during a stay of ten weeks. “Something to Hold on To” was released as a single and reached No. 3 on Billboard’s Mainstream Rock chart, with its accompanying music video receiving a nomination for Best Video, Short Form at the 1990 Grammy Awards. In a 2004 interview, Rabin described Can’t Look Away as “by far my best solo album and the one I’m happiest with.” The album was reissued in 2011 through Voiceprint Records.